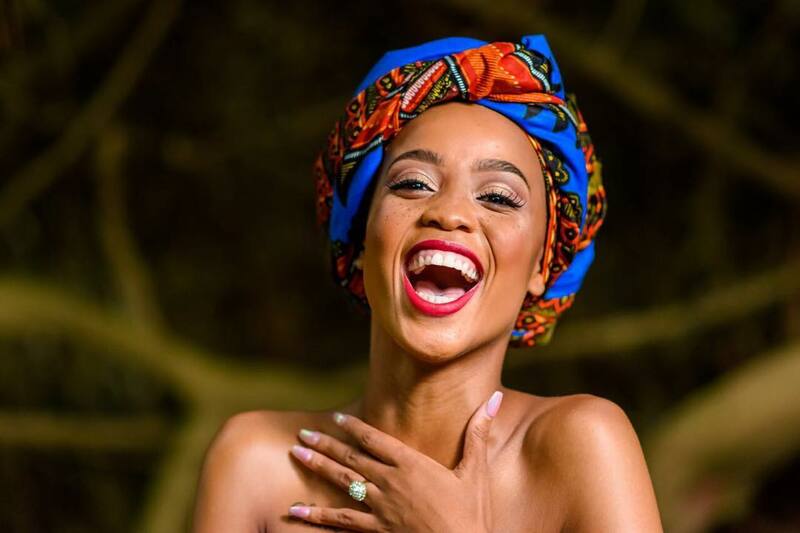 Ntando Duma is back on Twitter with a bang. She took to Twitter where she referred to her babby daddy Junior, as trash.The two were dating at some point, and even have a daughter together. What however made Ntando call her baby daddy that, is still puzzling many.